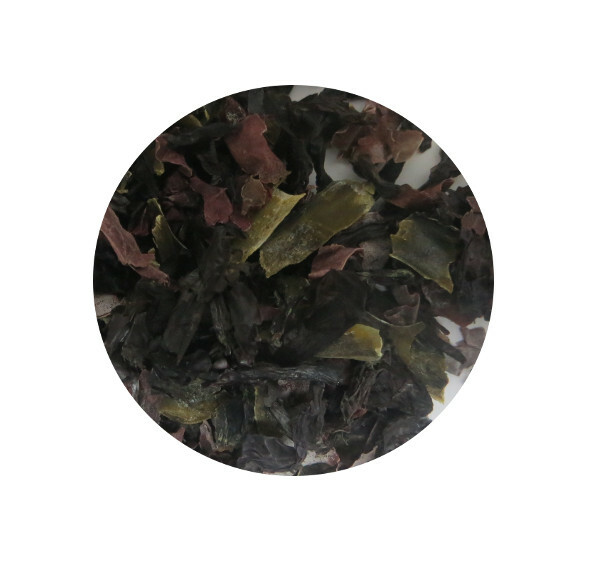 Seaweeds are essential in a modern diet because of their nutritional value. Usage tips (for 2 people): Soak 10 g of seaweed in a bowl for 5 minutes. Meanwhile prepare the salad and finally join the seaweed, generously seasoning with olive oil or other sauce to taste.